The public opening reception for all exhibitions is Friday, January 19, 7-10pm. 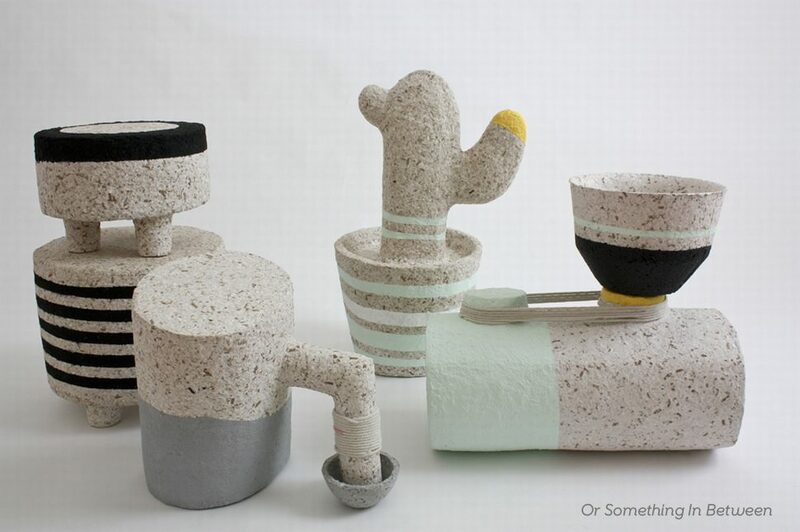 ‘Or Something In Between’ is a series of objects borne out of an ongoing exploration of material and form by Montreal-based design duo Dear Human. 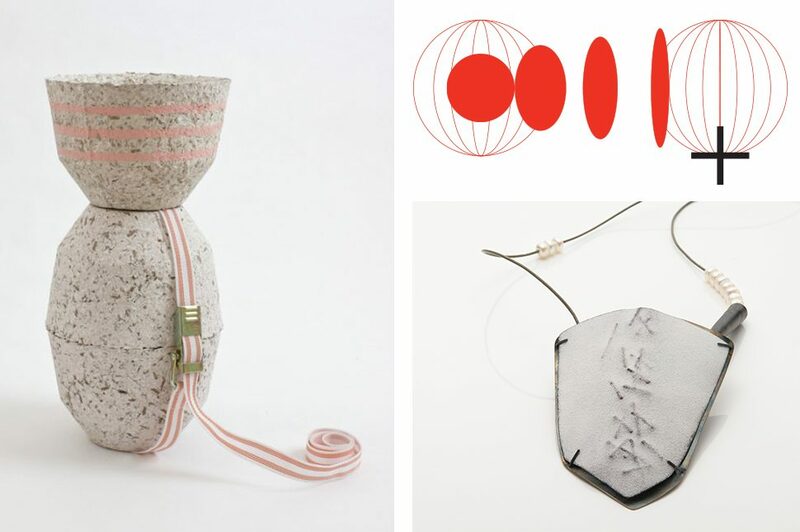 It is a collection of forms that inhabit the blurred zone where designed objects become art and vice versa. 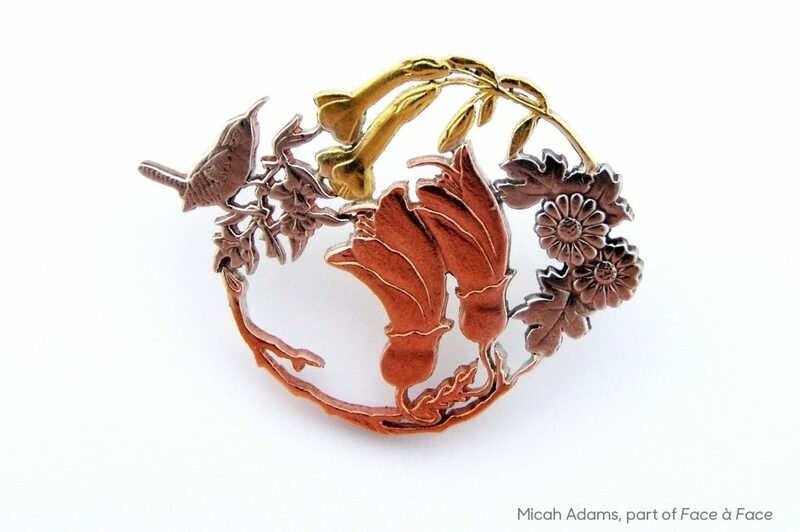 Curated by Melanie Egan. January 13 – June 17. 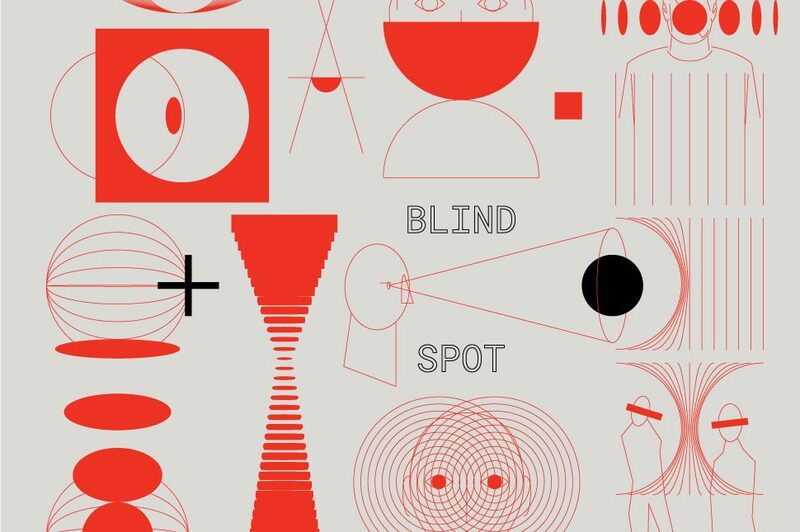 ‘Blind Spot’ is a series of physical experiments exploring notions of truth, perception, and our sense of self by visual maker Daniel Rossi. Our reality is one that exists parallel to many; truth is plural, and perception full of blind spots. Curated by Robyn Wilcox. January 13 – June 17. ‘Face à Face: An Exhibition of Canadian Contemporary Jewellery’ showcases some of the best work made in our vast country. 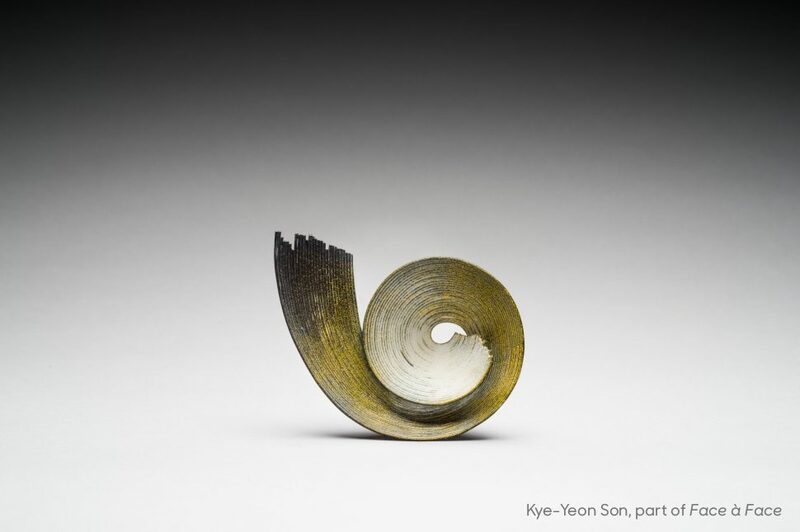 This exhibition strives to epitomize Canada’s vibrant diversity through the work of ten contemporary jewellers. Exhibition organized by MaDe Collective and curated by Melanie Egan and Paul McClure. January 13 – April 22.